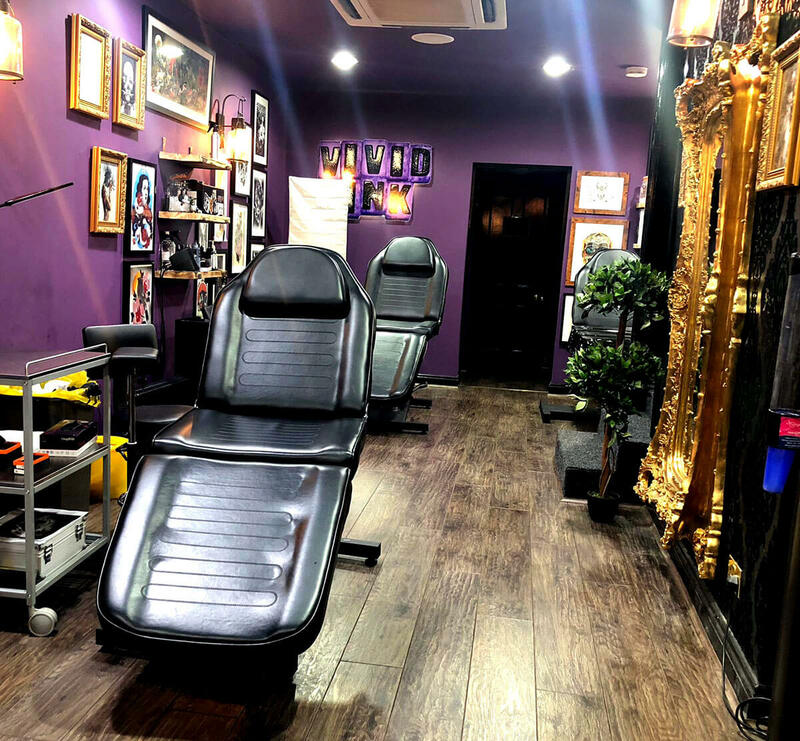 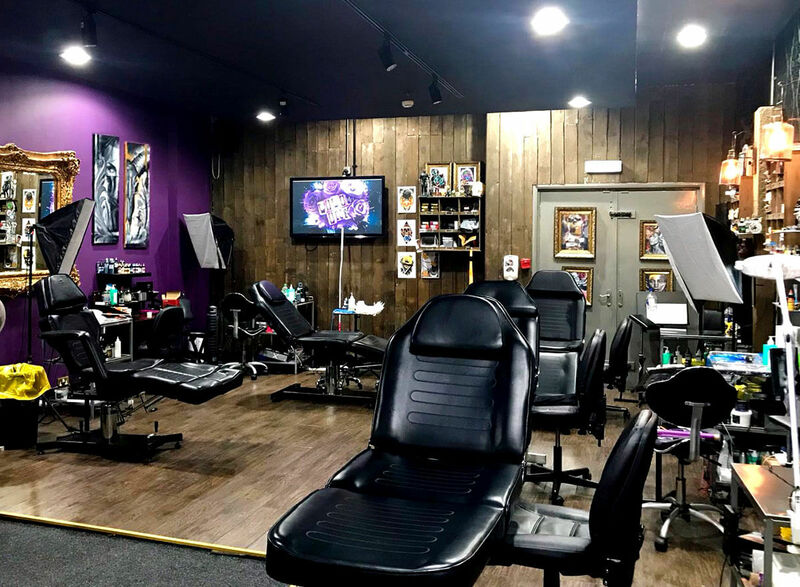 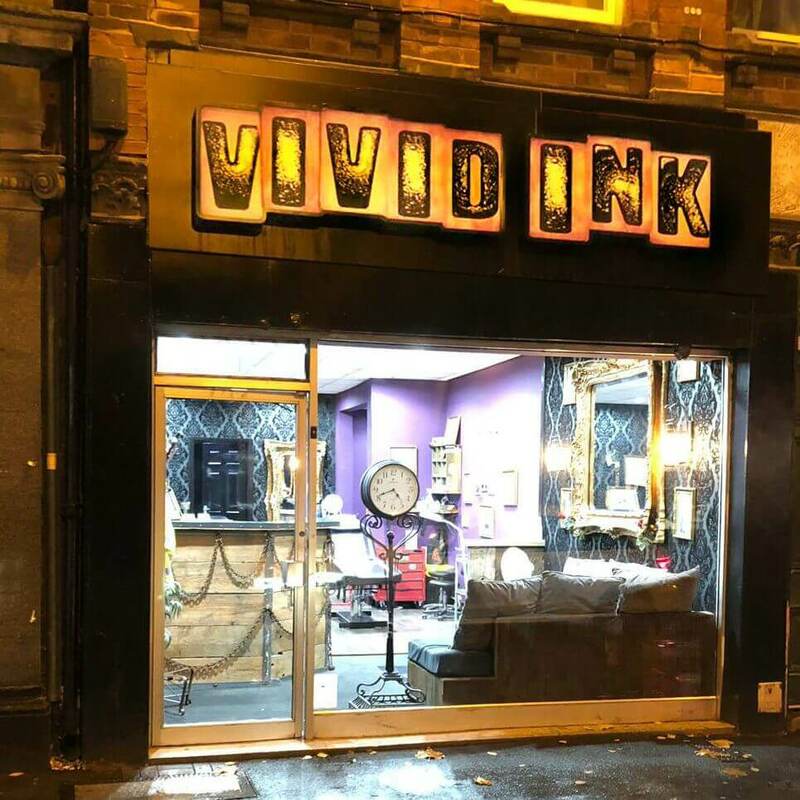 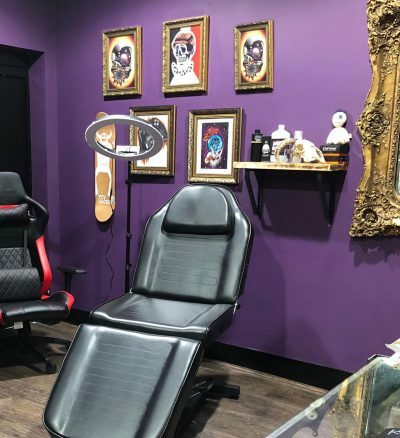 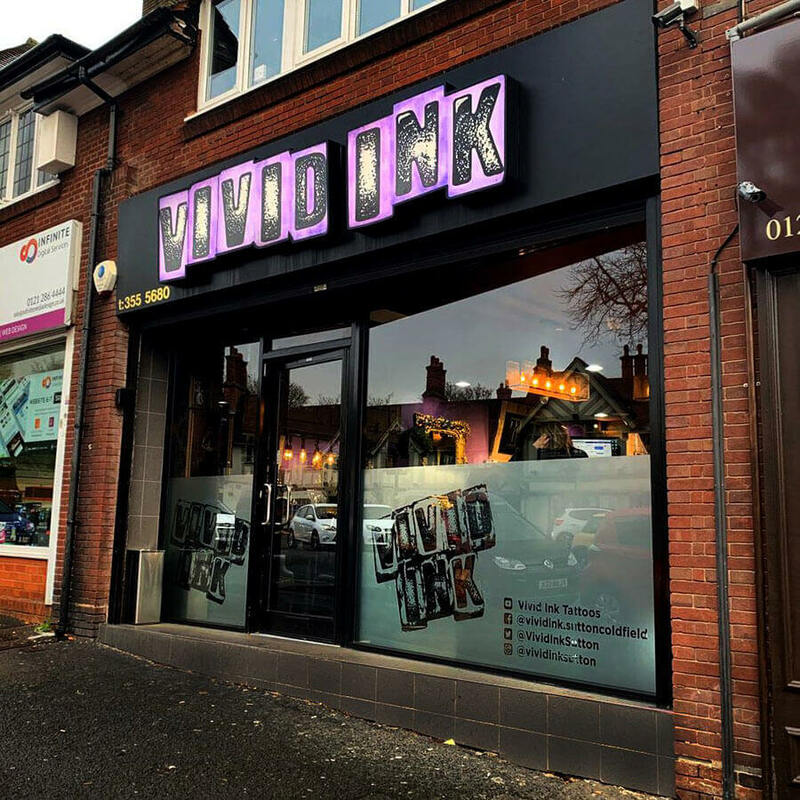 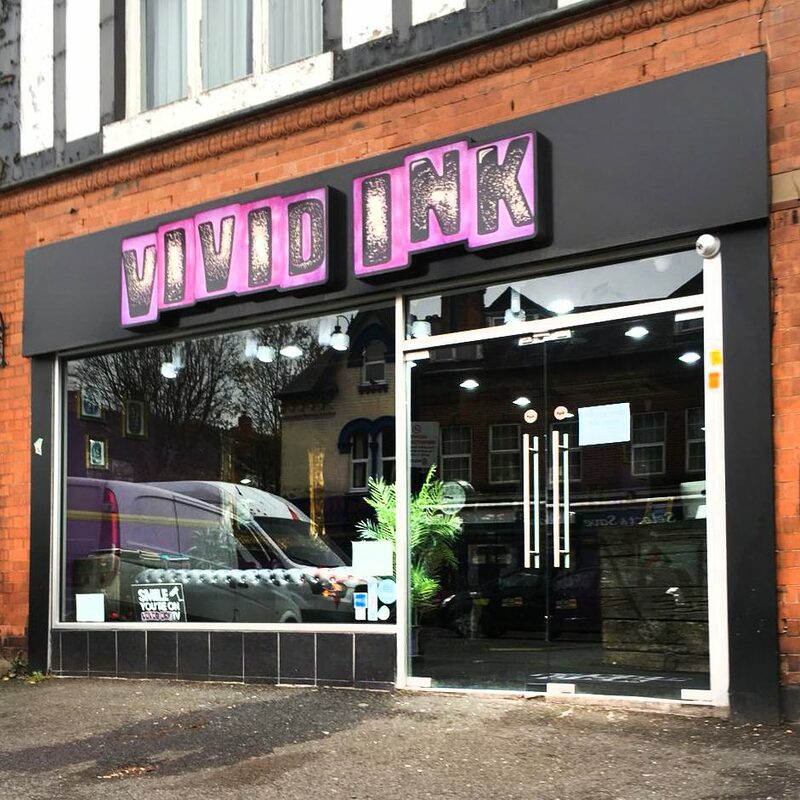 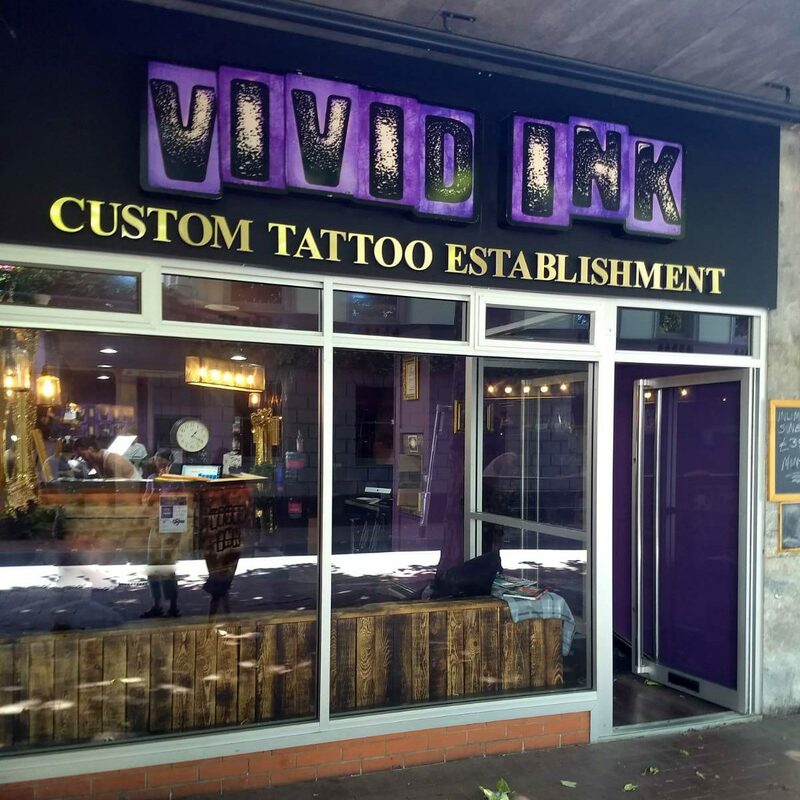 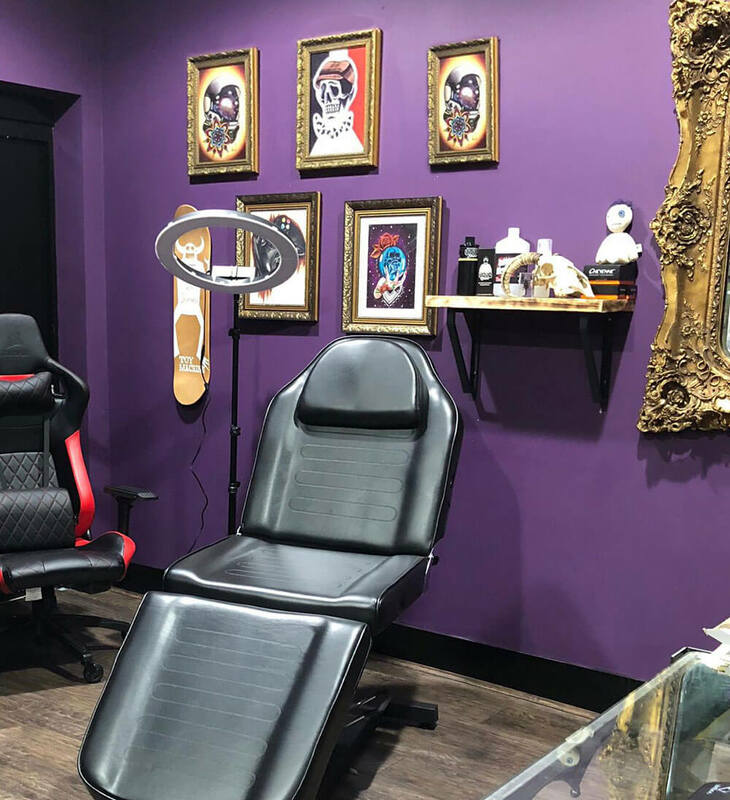 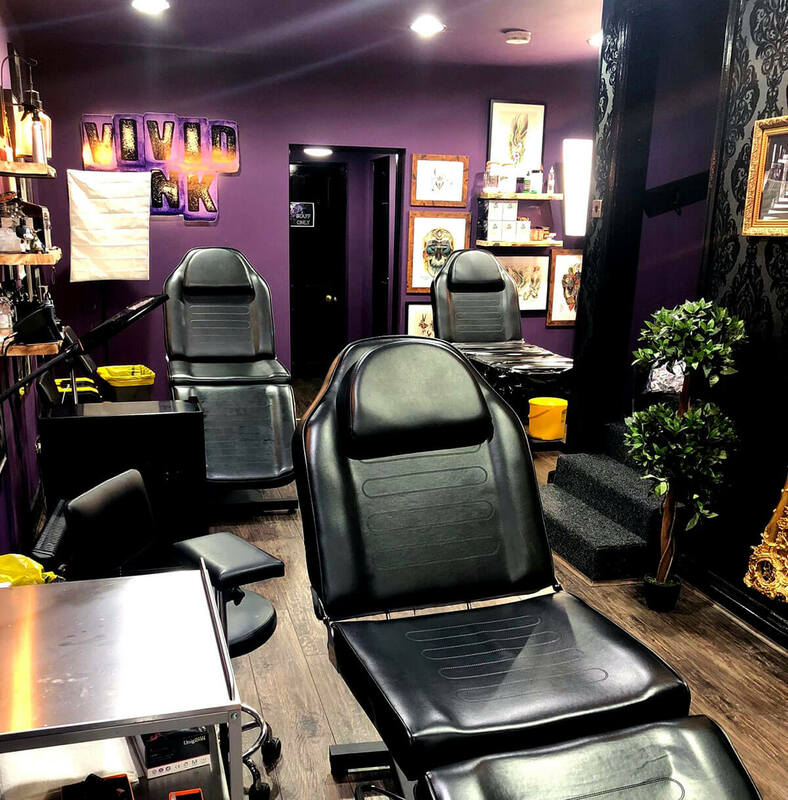 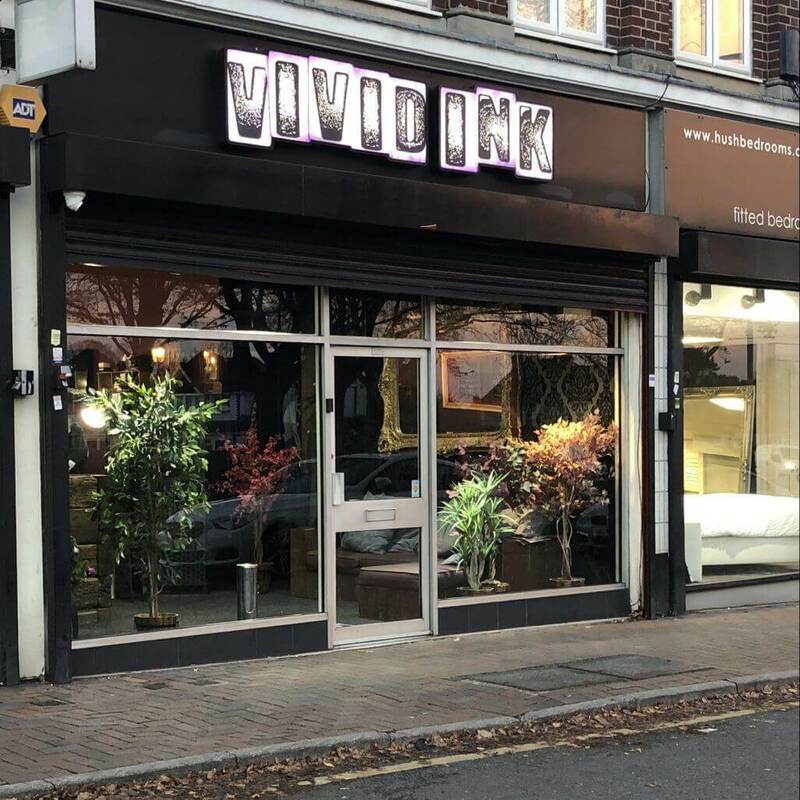 Vivid Ink is the Midland’s leading tattoo chain, with seven studios, fifty artists and tens of thousands of loyal customers, delivering distinctive uncompromising quality since 2011. 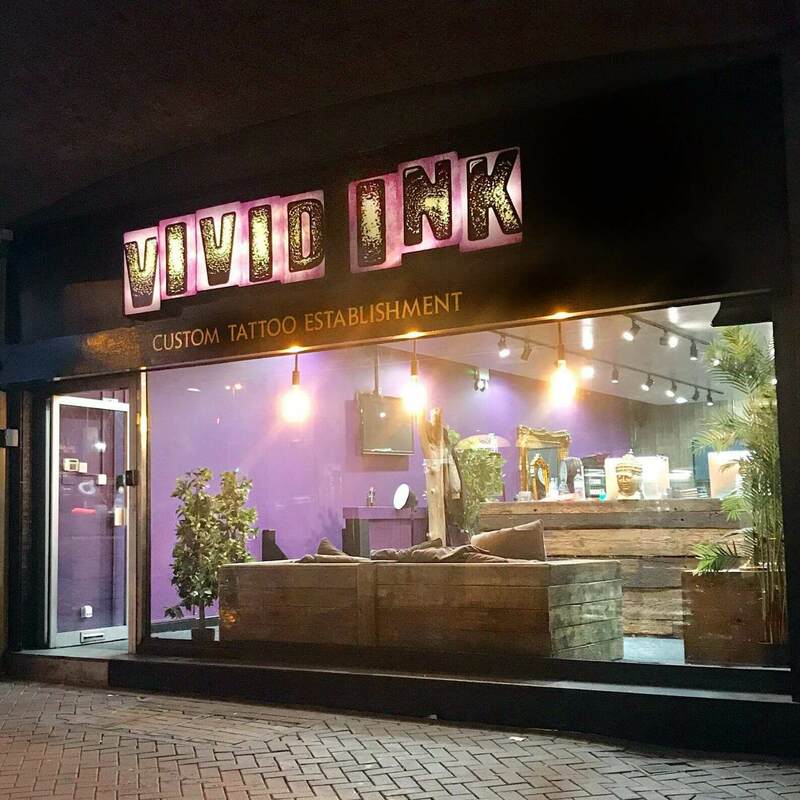 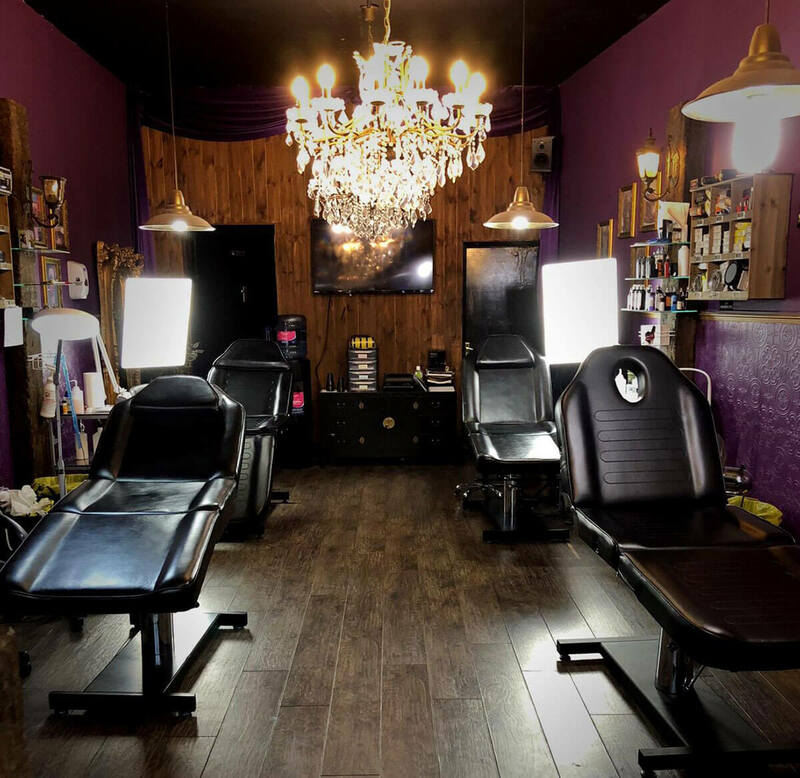 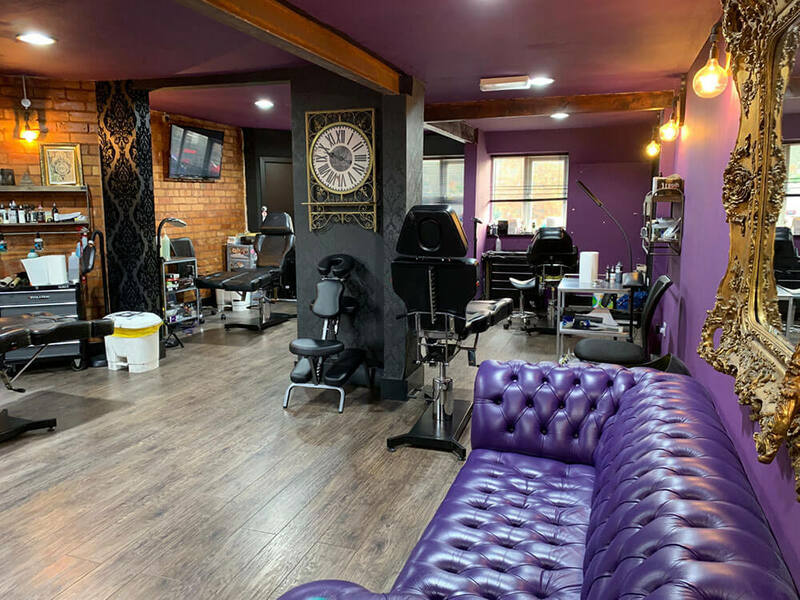 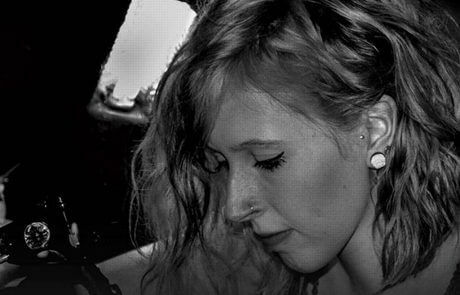 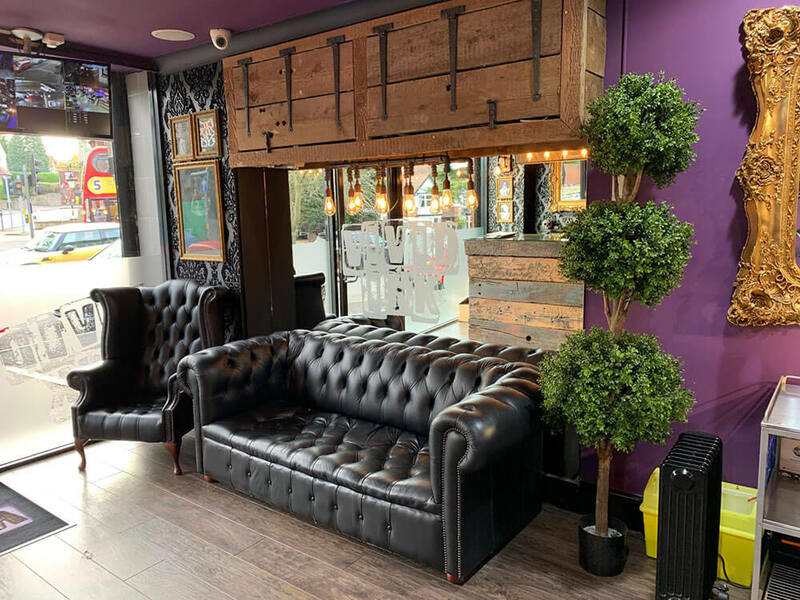 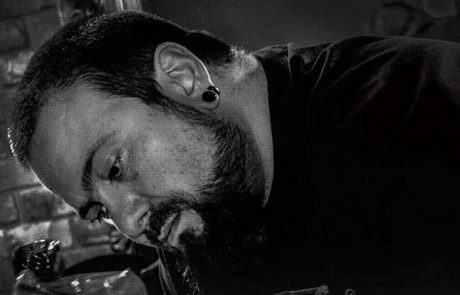 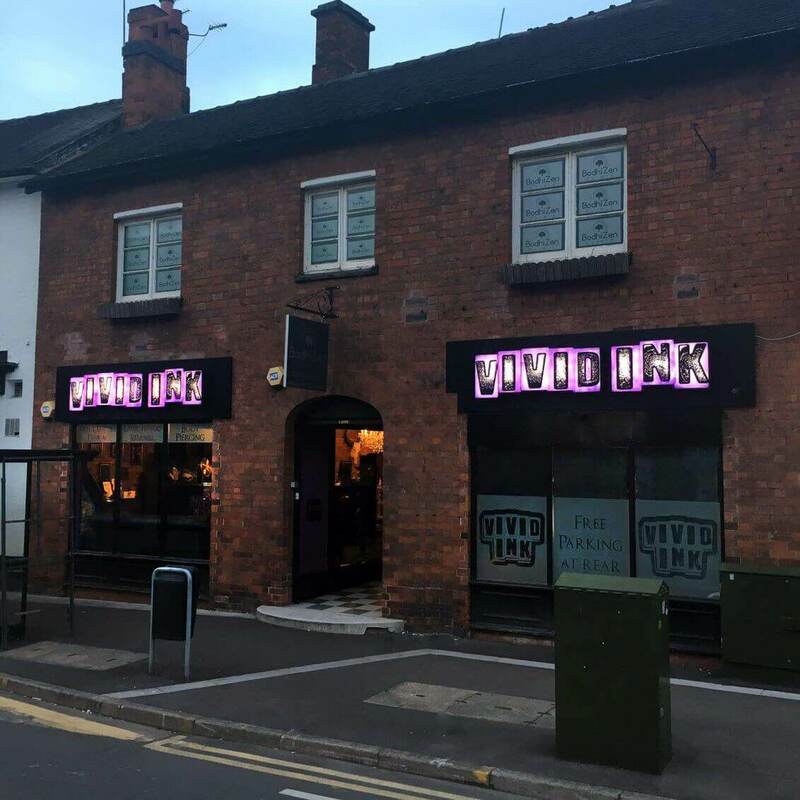 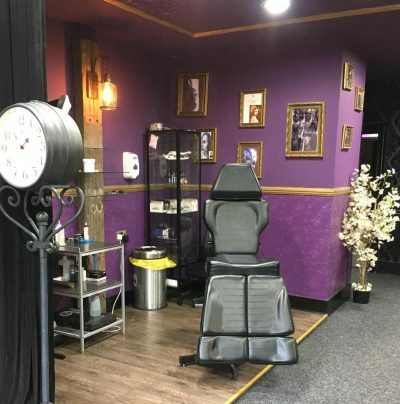 Vivid has redefined what people should expect from tattoo studios: with our reputation for unrivalled standards of custom body art, delivered through outstanding customer service, in our signature studios across the Midlands. 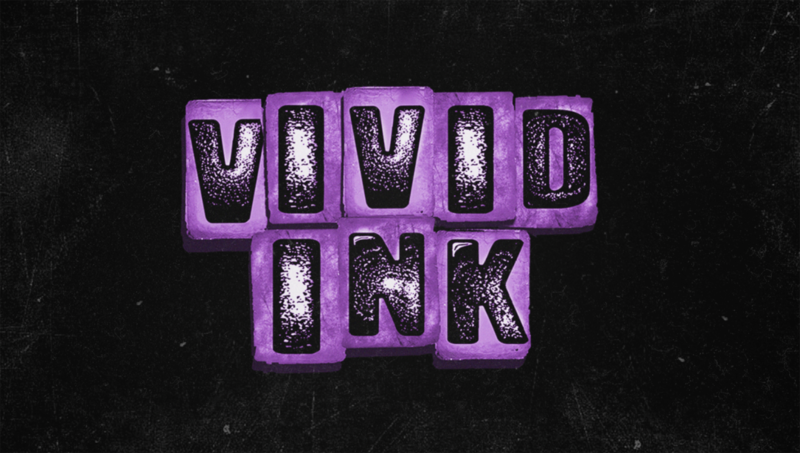 The reason that Vivid Ink creates such outstanding tattoos is due to the array of talent within our studios. 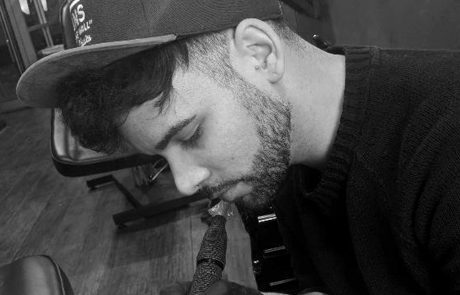 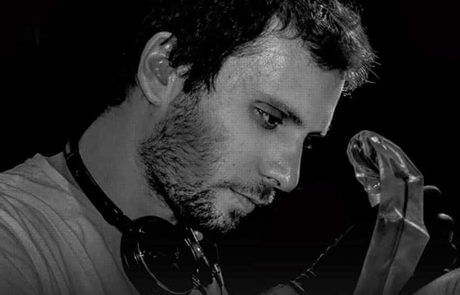 We have the most exceptional artists that are able to create hands down, some of the best work you’ll ever see.